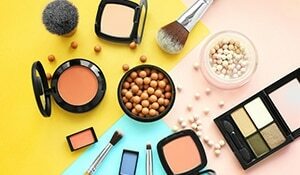 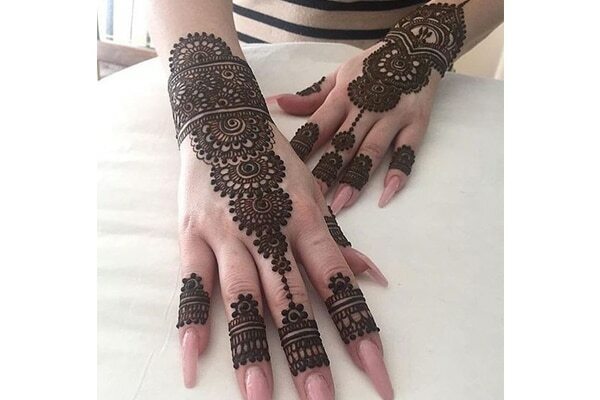 Whether you are holding up the sieve to look at the full moon to break the fast, bending down coyly to touch the feet of your elders or accepting all the gifts that are showered upon you, your hands are going to be in full focus! 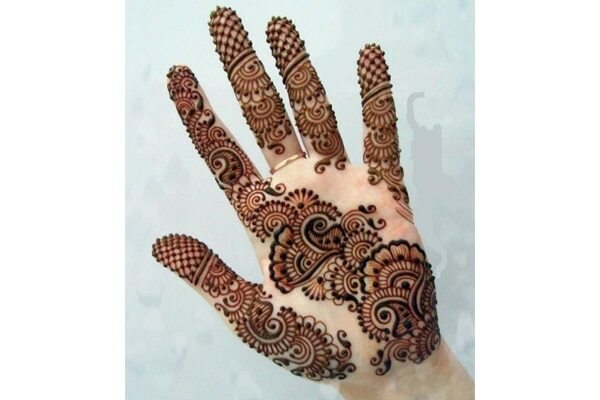 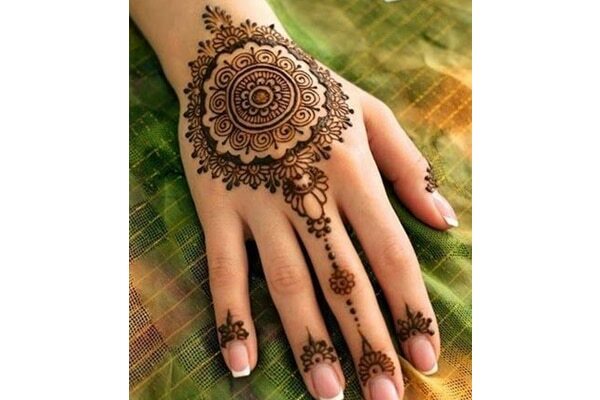 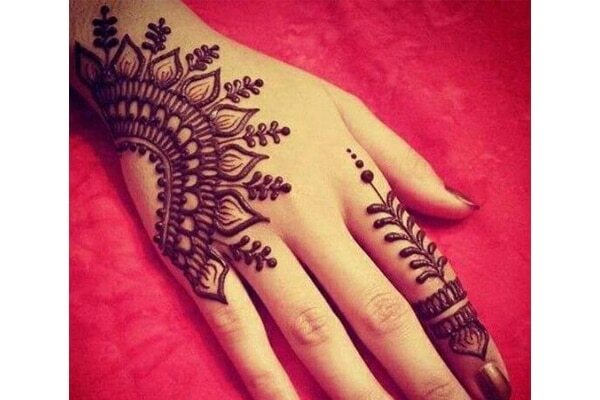 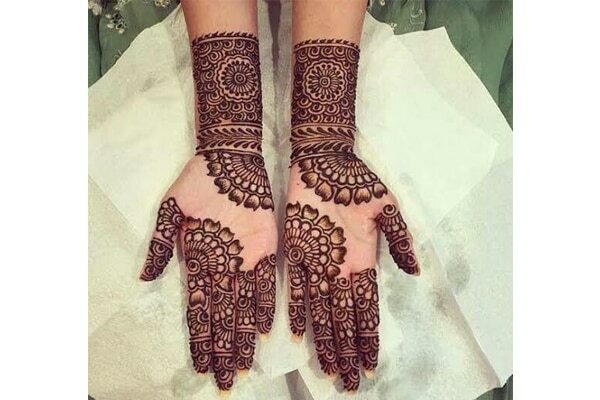 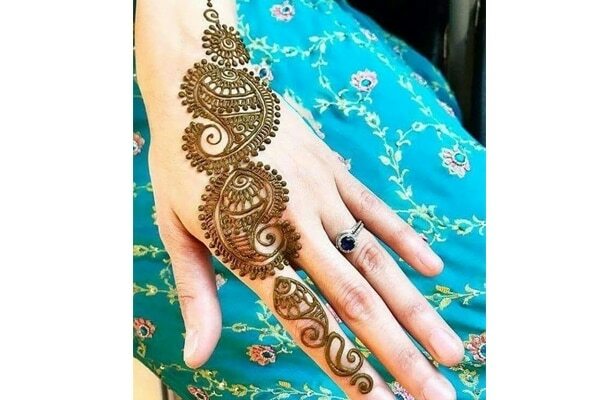 Karva Chauth is not complete without decorating your hands with beautiful mehendi designs. 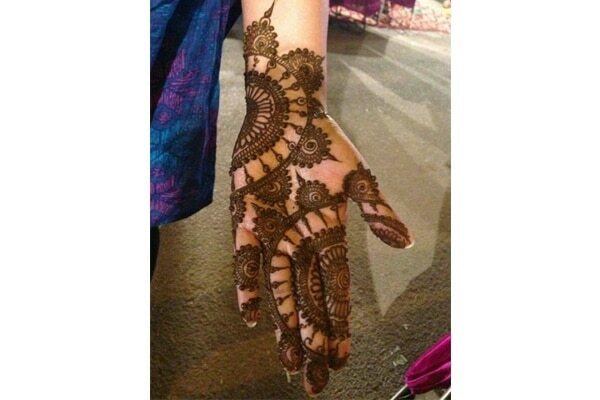 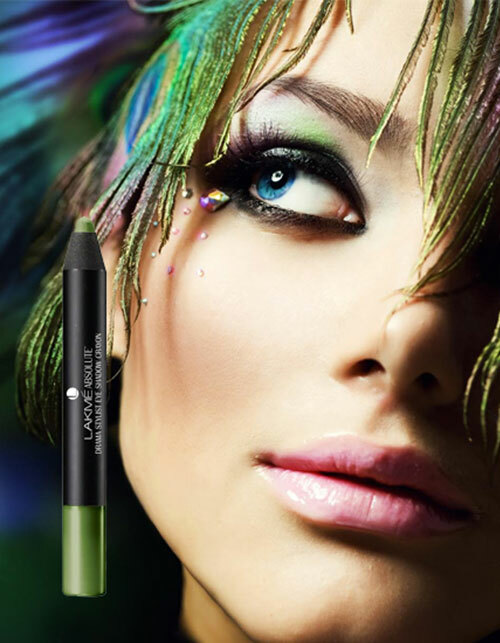 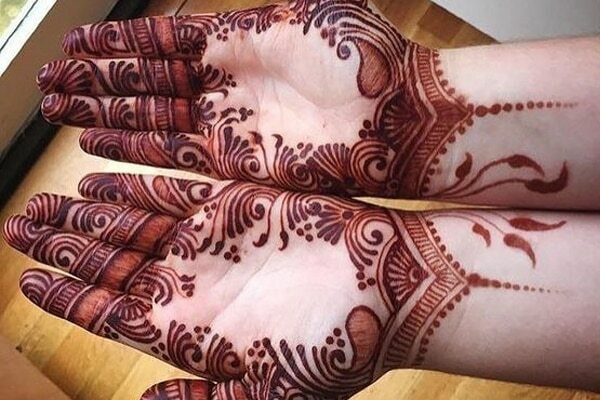 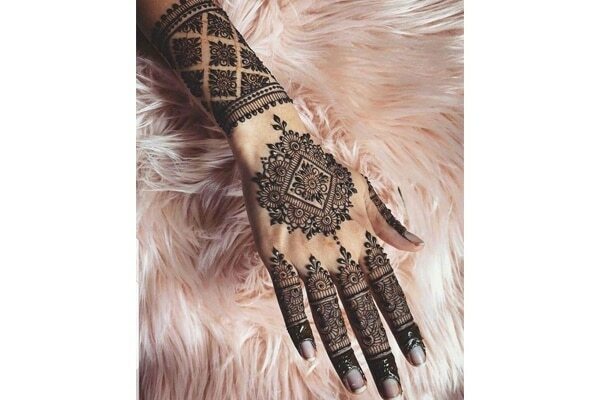 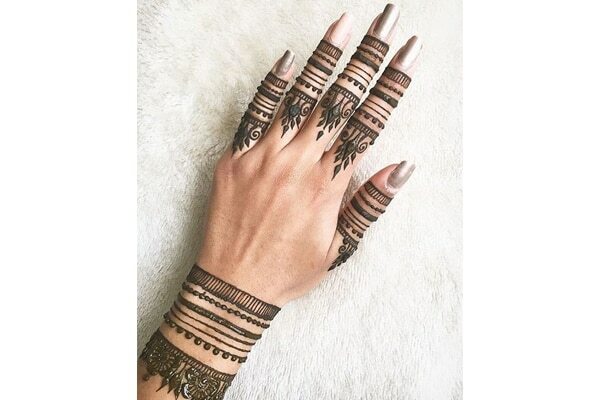 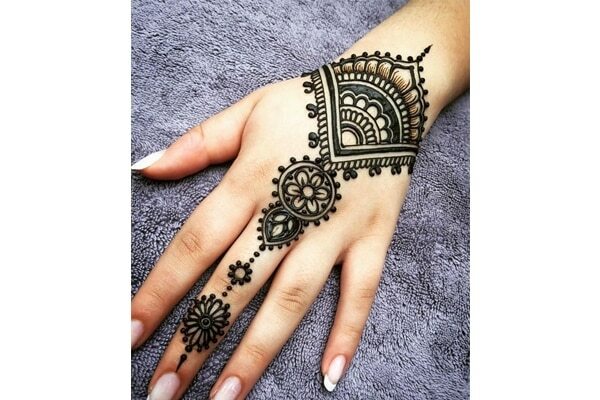 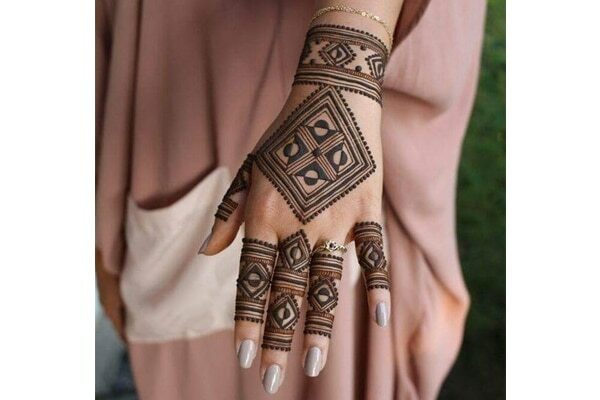 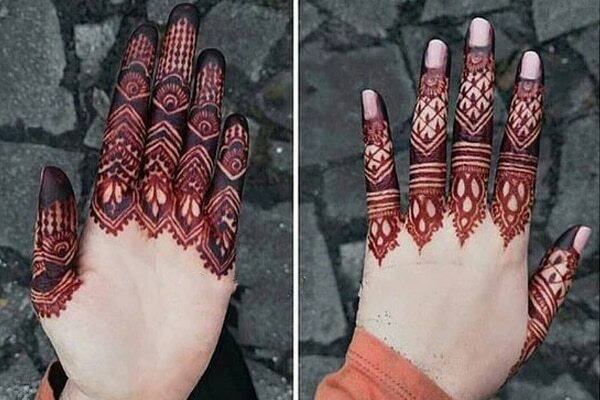 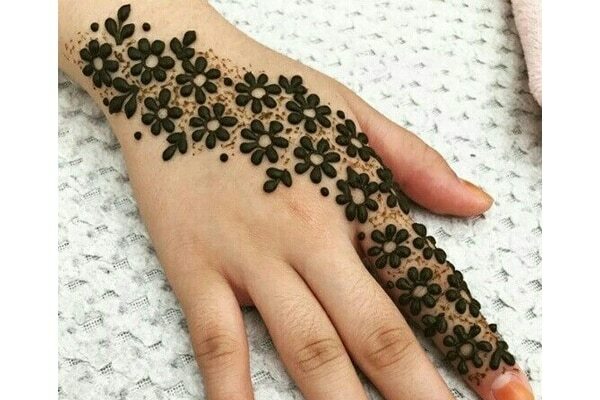 So we hope you’ve got your mehendi designs all planned. 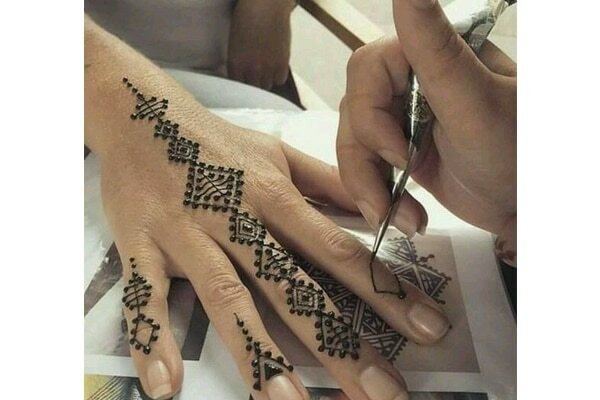 But, if you need suggestions for deciding what designs to get done, help is at hand (pun intended)!